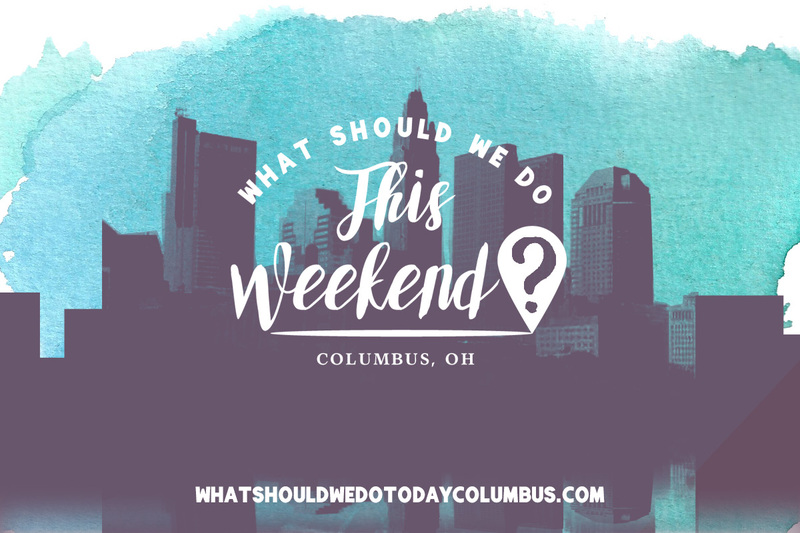 events this weekend for families in columbus ohio Archives | What Should We Do Today? Head down to Columbus Commons for a fun morning that includes free carousel rides, bounce houses, the Imagination Playground, crafts, games and more!  This week’s guests include OSU Urban Arts Space, WeJoySing, Columbus Folk Music Society, Grange Insurance Audubon Center and Ronald McDonald Adventures! Preview the Polaris Fashion Place’s Touch-A-Truck event a day early by attending the KidX Club program! There will be trucks, treats, prizes and more! KidX Summer Series will be at the fountain in the outdoor part of the mall. Rain location will be inside at the play area. Bring a book to donate to Columbus Metropolitan Library and you can pick a prize from the treasure chest! The 7th Annual Food Truck Festival has a new location this year: Bicentennial Park & Scioto Mile. The event includes over 50 food trucks, live performances, and a crafter and merchant area! Admission is free! Bring a blanket or chair to watch Sing in the park! Refreshments are available for purchase. In case of rain, the movie will moved inside the Westgate Recreaion Center. Watch the movie Cars at Everal Barn starting at dusk! Bring blankets and chairs to this free event! The region’s largest dog festival is a free, family-friendly event that includes live entertainment, contests, and a marketplace! This free family fun day includes free food, inflatable bounce houses, face painting, prizes, and much more! Big trucks will be on display in the outdoor area at Polaris Fashion Place including a school bus, The Chiller Zamboni, sheriff’s vehicles, fire trucks, dump truck and more! 9. U-Pick Zestar at The Orchard & Co. The first weekend of U-Pick opens on Saturday at The Orchard & Co! This weekend will be Zestar apples! While supplies last! See our trip to Orchard & Co. here. Columbus Moms Blog is hosting this End of Summer Luau with Fresh Thyme! Join this family-friendly event which includes a scavenger hunt, snacks, freshly squeezed juice giveaways and a visit from the Polynesian Princess! A Fresh Thyme dietitian will also be on site to discuss healthy meal ideas! The event is free but you must register online. Location: Grove City Town Center, Park Street & Arbutus Ave. This celebration of healthy and green living includes a Kids Zone which features soccer challenges, face painting, DIY workshops, COSI science stations and animals from the Columbus Zoo! Other activities include interactive family activities, food and merchandise vendors and more! Enjoy a story in the garden and pick fresh food! Kids can make a scratch-away animal mask at this event! Free with admission or membership. The Ohio State University Nisonger Center and Gateway Film Center host a sensory friendly showing of Cloudy with a Chance of Meatballs 2 with lower volume and lights kept up. Tickets are free! This free, family-friendly concert features The British Invasion! Family Fun Night includes face painting, bounce houses, corn hole, live music, bocce ball and photo ops with characters! This month’s movie is The Devil Wears Prada. The evening includes free popcorn and a food truck!